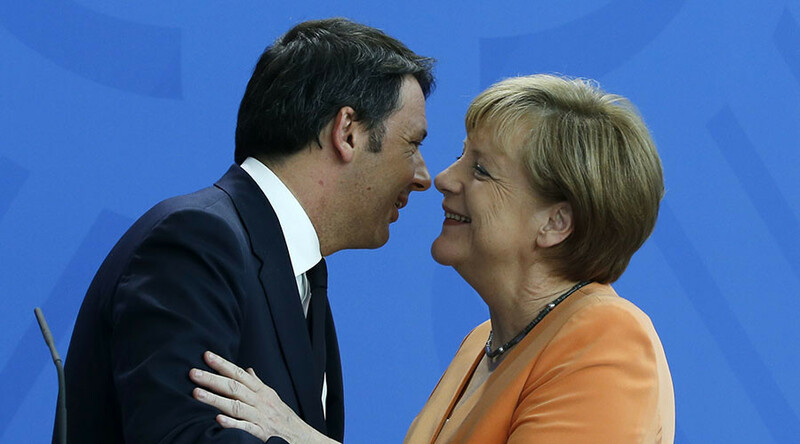 Italian Prime Minister Matteo Renzi is the latest to speak out against the Nord Stream-2 gas pipeline, supported by Germany. He wants to discuss the project at the EU summit on Thursday, the Financial Times reported, citing its sources. According to the FT, the Italians say the Nord Stream-2 pipeline, backed by senior members of German Chancellor Angela Merkel’s government, contradicts the sanctions policy against Russia. 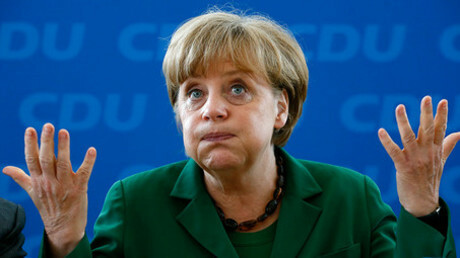 Italy has also reportedly accused Germany of putting its economic needs ahead of the bloc’s collective diplomacy. “We are strong on sanctions, but on the other hand a number of countries, or companies, are able to double [the size of] Nord Stream,” an Italian official said. Last week Renzi blocked automatic extension of Russian sanctions. According to the FT, the move was spurred by Italy's irritation with Germany’s insistence on moving forward with Nord Stream-2. Analysts point to other reasons for Italy's irritation. The Italian group Eni was a big investor in the South Stream gas pipeline from Russia. The project was cancelled by Gazprom at the end of 2014 after it met continuous problems with work permissions in Bulgaria. 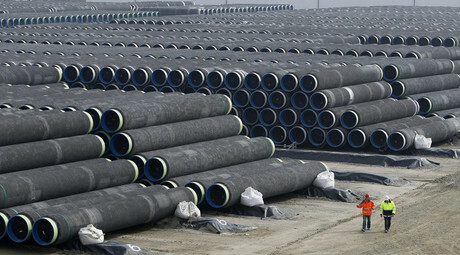 Italy was intended to be the main consumer of South Stream gas. Because of the cancellation of South Stream, Moscow had plans to reroute the pipeline through Turkey — but Turkish Stream has fallen victim to the tension between the countries over the downing of a Russian jet. The Nord Stream-2 pipeline project has become necessary for both Russia and Germany due to the continuing problem of reliability of gas transit though Ukraine. Russian Energy Minister Aleksandr Novak warned Germany and France that Kiev could face a gas shortage this winter. This could result in a gas crisis similar to 2006 which left parts of Europe without heat after Ukraine began to siphon off gas destined for the European market. In September, Gazprom signed a deal to begin construction of Nord Stream-2. It will include two new pipelines that will deliver an additional 55 billion cubic meters of gas annually from Russia to Germany via the Baltic Sea bypassing Ukraine, the Baltic States and Poland. These bypassed countries regard Nord Stream-2 as a political project against EU rules. At the same time the President of the European Commission, Jean-Claude Juncker has said the project should be considered not as a political issue, but as a commercial one.